Most people who go online to search for products, services or information use a search engine such as Google, Bing or Yahoo. Good search engine optimisation makes it easy for your site to be found. If you think of the Internet as a library – Search Engines are the librarians. They will recommend the websites they feel are most relevant and most helpful to the person who is searching. 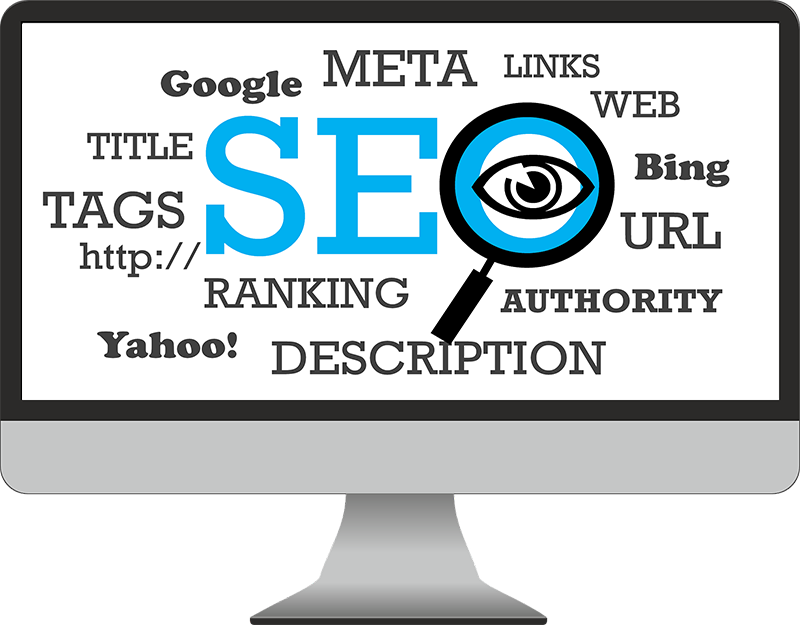 SEO helps search engines understand what your website is all about. The better the SEO, the higher in the listings your site will appear and the more likely you are to receive visitors. Without SEO it can be difficult and expensive to attract website visitors. Improve the visibility of your website! Between them, the team at Upshot Media have over 30-years’ experience of helping websites rank well in search engines. SEO is a combination of; thorough market research, skilful programming, SEO copywriting and carefully structured content. 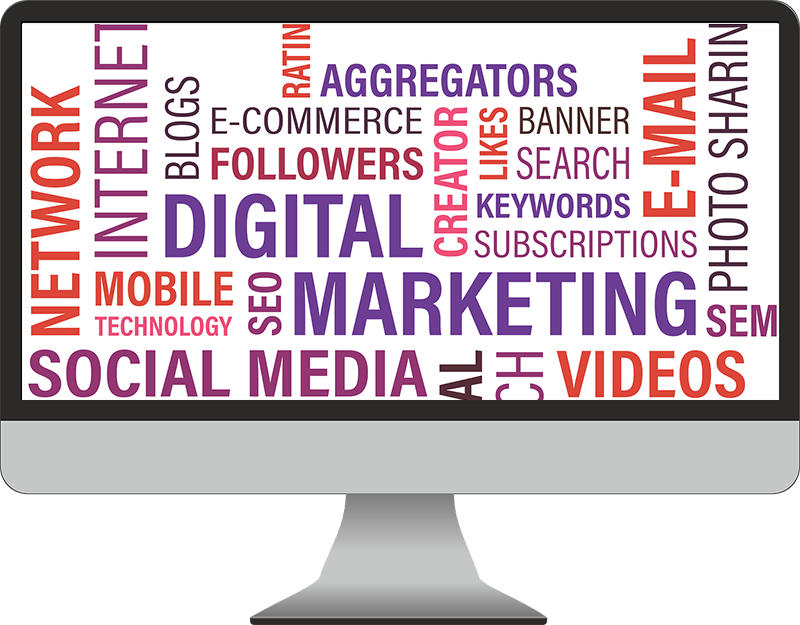 Using our expertise, experience and industry knowledge, Upshot Media can engineer your website so that it is search engine friendly AND good at converting visitors into customers. Choosing the right keywords is more important than the quantity of keywords you use. Using primary terms, secondary terms, and using these in the correct places within a websites structured content without over use is important. Making small tweaks based on keyword research can have a significant impact on how your website is seen by search engines. Worried that your website isn’t ranking with search engines? Ask us for an SEO Copywriting check. For a moderate fee, our experienced staff will make a thorough review of your existing website and suggest ways in which you can improve SEO ranking. 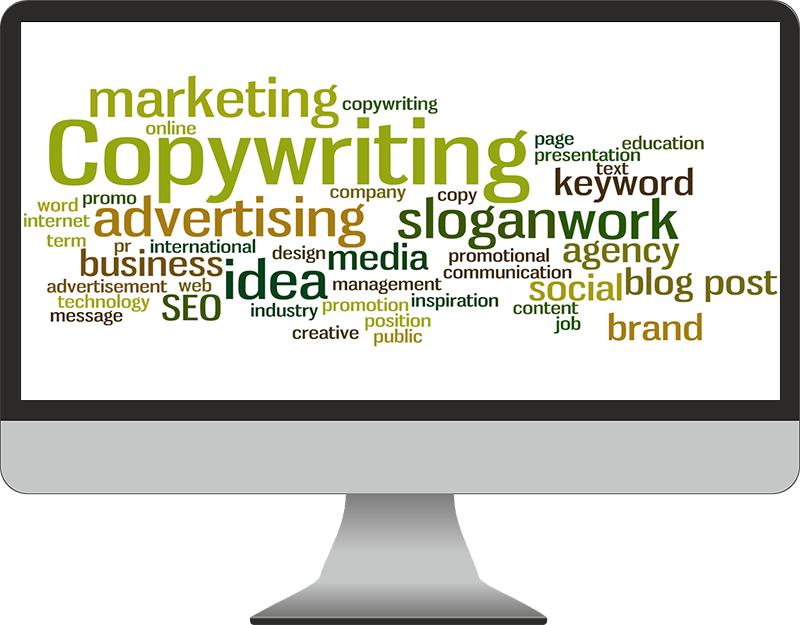 If copywriting is something that doesn’t come naturally to you, we can help you to make the necessary changes. A subject often debated between designers and SEO experts, developers don’t always think like SEO people and SEO people often don’t write code. All websites are unique, even when built on the same platform, unique layouts, different features, and content. Any of these have an impact on SEO. The first step, with SEO campaigns, should be to look at the technical aspects of a website, determine what could be changed or improved for SEO. Finely tuning the technical aspects of a website will improve the chances of an SEO campaign being successful. Content is key, or content is king, often phrases you’ll hear when reading about SEO. We take the approach that content is useful but SEO is much more than that, how it is structured, the tone of voice, how it is written and where it is published, just a few things we look at. Blog posts, page content and other marketing content, should be from your brands voice. Our content writers will work with you no fine-tuning the messages, content and structure. Site audits for SEO are important, if you don’t know what can be improved, how can you improve!. Similar to technical optimisation, our team will audit the entire website, including the current websites content, existing back links, citations and key words. PR, Digital PR and Articles, all small parts of SEO. Have a great idea, a blindingly good story and want to shout about it? Digital PR might be the way to go, implemented correctly it can help with back links and SEO rankings. Digital PR is not always appropriate, depending on the message; Outreach in these cases would be used. Outreach for SEO? High quality well written and useful content is not only a great thing for your own website but can be good for other websites, building relationships and approaching high quality websites and blogs, who rely on great content every day, can be a great way to get articles about your business, products and services published on other peoples websites. This doesn’t only get back links but can attract regular readers, and increased traffic to your own website, resulting in more bookings, orders or enquiries. Citation building for SEO. A citation is any mention of the name, address, and phone number for a local business. Citations are mostly used for local SEO, where attracting geographically local customers is required. Google looks at how many times a company name, address appears on directories, social media and apps. Not all directories are good, so Citations have to be managed and listed correctly. No gimmicks, proven techniques. Ongoing analysis, tweaks and improvements. Increasing the level of organic traffic is one part of SEO, making sure it is the right traffic is key. The quality of your visitors, landing on the right pages or products can not only help you get more visitors but increase the chances of them making a purchase.